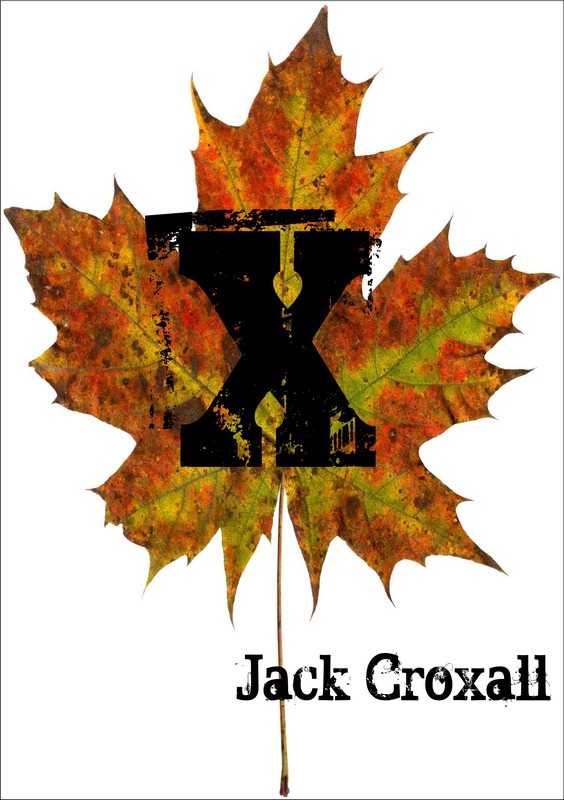 When I read Jack’s short story, I was immediately struck not only by how much tension and jeopardy he had managed to weave into small space, but by just how much potential there was to extend X’s world. So I was very excited when he agreed to answer a few of my questions about the possibilities of that, and also about X herself. X’s story is just one experience of a much larger, clearly cataclysmic event. Are we going to get any more stories from this event? Will we get to find out who picks up X’s journal? What first made you think to call her X? There’s a line very early on, ‘Well, my name is – actually, I think I’ll refer to myself as X.’ When I got to writing that bit, the name X just popped into my head out of nowhere. The reason I kept it is because it feels kind of universal – anyone could call themselves X. That means that readers might just ask themselves, If I was in this situation, what would I do? That’s my ultimate hope for the story, anyway. I know that you’re working on the second book of the Tethers trilogy. How did you find swapping between projects to complete X? It wasn’t that bad, if I’m honest! Despite being a fifteen-year-old girl, X has a similar voice and tone to me. That little co-inky-dink meant that there were a lot less grumbles whilst writing X’s thoughts than say, Mr Cauldwell’s dialogue (from Tethers). I really struggle with Mr Cauldwell; he’s far more intelligent and eloquent than I am and so he takes lots of drafts to get right! Perhaps I should just kill him off?! How conscious was the decision to make the setting for X a rural one? Why not do a 28 Days Later and have it in a city? X was shacked up in a farmhouse cellar from day one – I had no idea why at first! And farmhouses are typically found in or around rural villages, so that’s just how the story developed. I’m glad that’s what happened though; a lot of books, films and TV shows have done city apocalypse much better than I could. The response to X’s release was phenomenal, considering that it was quite spontaneous. How did it feel to be outselling Neil Gaiman? Haha! Outselling one particular book of Mr Gaiman’s for one particular day in one particular chart feels pretty cool. Obviously though, it’s a relatively contrived and circumstantial factoid to draw from X’s opening day performance. I’m much more thankful and happier with the fact that readers seem to like X and have responded to her plight and the story! Just between you, me and you readers, Sharon, all the animals are fine! Whatever happened to create the uglies seems only to have affected humans. Needless to say, my puppy-dog Archie survived the apocalypse completely unharmed! You can find out more about Jack or where to buy X or Tethers by checking out his site. He also reviews books and films, so why not take a look and find out what he’s discussing today?